We’re spending a lot of time this year buried in our nests trying to keep warm. What better way to accomplish that than with a fluffy light but toasty warm duvet. And I know where you can buy one at a great price too. Ungava Duvet is located in the heart of downtown in a building right off the Main, selling well-made high quality duvets at low prices. They do special constructions, create made-to-measure sizes (even for cribs), feather beds (or hypo-allergenic ones) and can even restuff your old duvet. 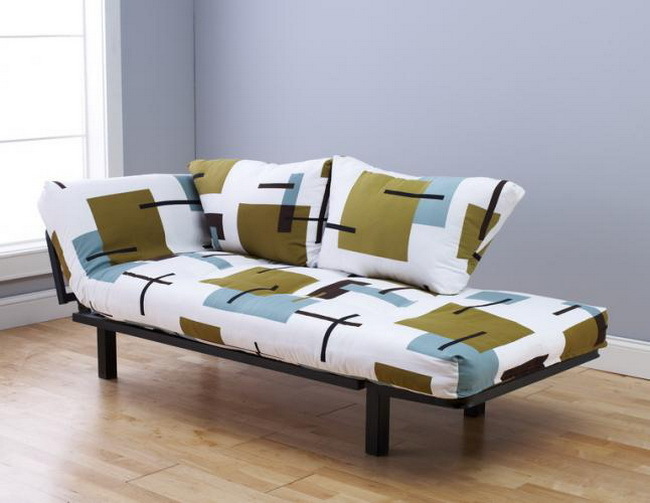 Better quality futons (1.5 cu. ft. density foam) are made here too, as well as futon covers, bases and bolsters. 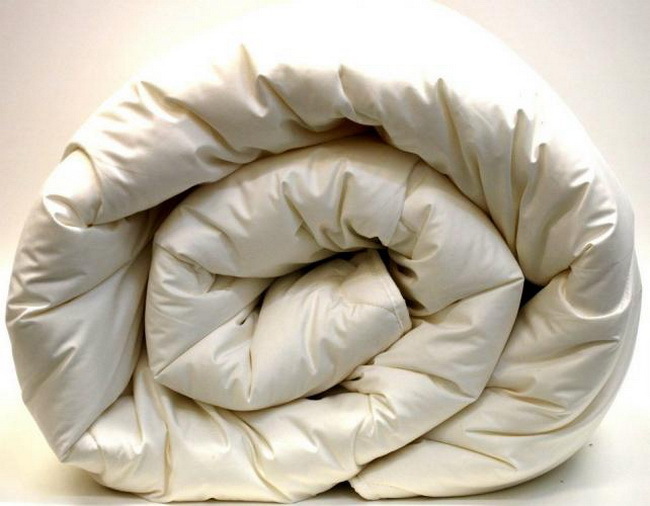 You can buy pillows (goose down, feather, wool, silk) or wool mattress covers, and even silk duvets. Egyptian cotton sheets (600 thread count), bamboo sheets and silk bedding are sold, and ready made curtains too. This is the place to go to for lots of choices of duvet covers. Since this is a family-owned company, they really care about their customers and what they sell – and provide expert service. And they’re doing something right, since all those customers keep coming back year after year, since 1981. This entry was posted on Friday, January 18th, 2019 at 12:18 am	and is filed under Family Business, Household, Repairmen. You can follow any responses to this entry through the RSS 2.0 feed. Both comments and pings are currently closed.